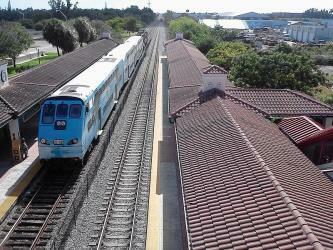 What is the cheapest way to get from Crestview to Fort Lauderdale? 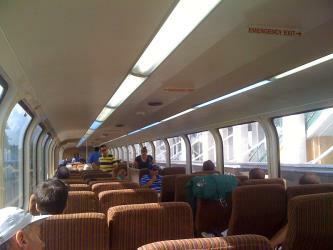 The cheapest way to get from Crestview to Fort Lauderdale is to drive which costs $55 - $90 and takes 9h 50m. 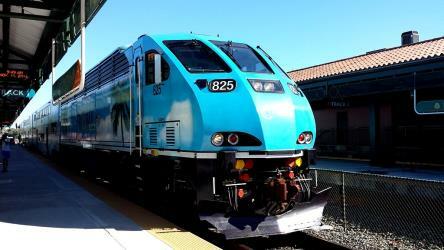 What is the fastest way to get from Crestview to Fort Lauderdale? 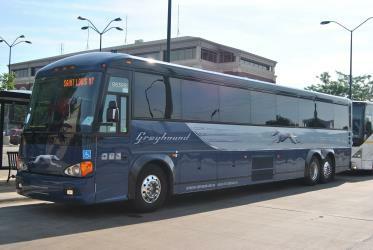 The quickest way to get from Crestview to Fort Lauderdale is to taxi and fly which costs $310 - $1,100 and takes 3h 48m. How far is it from Crestview to Fort Lauderdale? The distance between Crestview and Fort Lauderdale is 508 miles. The road distance is 605.2 miles. How do I travel from Crestview to Fort Lauderdale without a car? 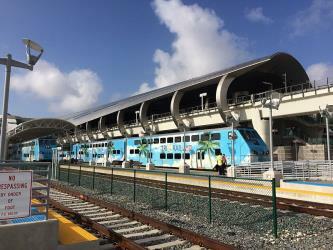 The best way to get from Crestview to Fort Lauderdale without a car is to taxi and bus and train which takes 19h 26m and costs $190 - $250. How long does it take to get from Crestview to Fort Lauderdale? 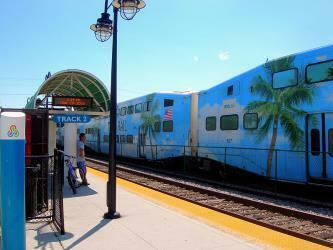 It takes approximately 3h 48m to get from Crestview to Fort Lauderdale, including transfers. How long is the flight from Crestview to Fort Lauderdale? The quickest flight from Pensacola Airport to Fort Lauderdale Airport is the direct flight which takes 2h 10m. What is the time difference between Crestview and Fort Lauderdale? Fort Lauderdale is 1h ahead of Crestview. It is currently 2:14 PM in Crestview and 3:14 PM in Fort Lauderdale. Can I drive from Crestview to Fort Lauderdale? Yes, the driving distance between Crestview to Fort Lauderdale is 605 miles. It takes approximately 9h 50m to drive from Crestview to Fort Lauderdale. Which airlines fly from Pensacola Airport to Fort Lauderdale Airport? Silver Airways, Southwest Airlines, American Airlines and Delta offer flights from Pensacola Airport to Fort Lauderdale Airport. 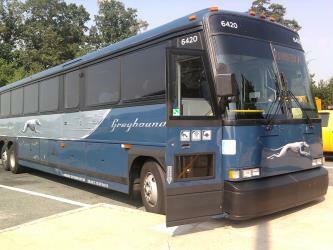 What companies run services between Crestview, FL, USA and Fort Lauderdale, FL, USA? Delta, American Airlines and four other airlines fly from Crestview to Fort Lauderdale hourly. The Broward Center for the Performing Arts is a large multi-venue theater and entertainment complex located in the heart of downtown Fort Lauderdale, Florida, USA. Las Olas Boulevard is a popular thoroughfare in Fort Lauderdale, Florida, United States that runs from Andrews Avenue in the Central Business District to A1A and Fort Lauderdale Beach. The easternmost section of the boulevard is interlaced with canals and waterfront homes. The commercial stretch, approximately 1 mi in length, features cool sub-tropical breezeways and courtyards with bars, nightclubs, bridal stores, shops, boutiques, art galleries, restaurants and the Riverside Hotel—this is referred to as the "Riverfront" area of downtown Fort Lauderdale. The name "Las Olas" means "The Waves" in Spanish. All but the westernmost fourteen blocks are also signed as State Road 842. 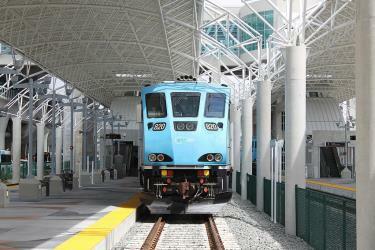 Rome2rio makes travelling from Crestview to Fort Lauderdale easy. Rome2rio is a door-to-door travel information and booking engine, helping you get to and from any location in the world. 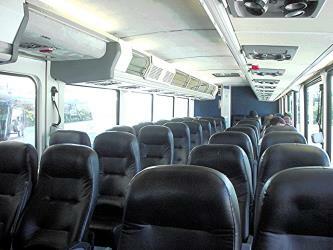 Find all the transport options for your trip from Crestview to Fort Lauderdale right here. Rome2rio displays up to date schedules, route maps, journey times and estimated fares from relevant transport operators, ensuring you can make an informed decision about which option will suit you best. Rome2rio also offers online bookings for selected operators, making reservations easy and straightforward.